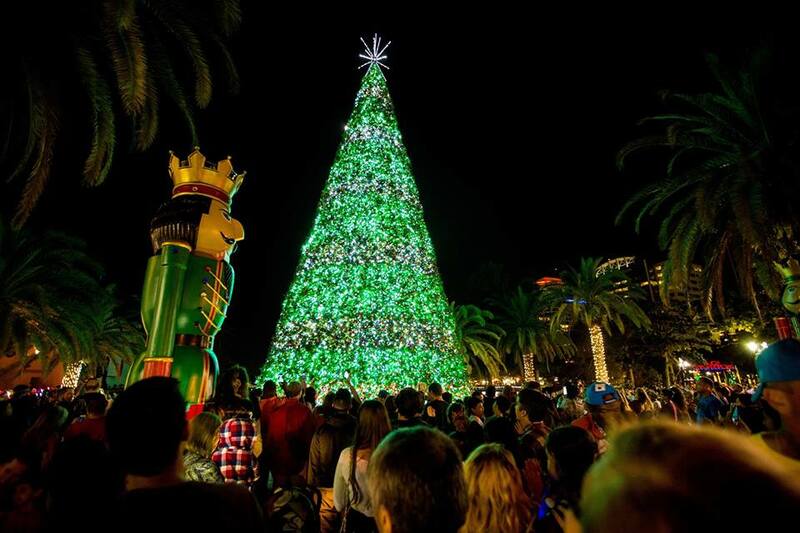 It's beginning to look a lot like Christmas in Orlando, and we've created a jolly list of events to get you in the spirit. No matter what side of town you live on, you can catch one of the many tree lighting events happening this weekend. If you're not quite yet feeling the spirit, don't click the back button yet. We've provided some non-holiday related things to do in Orlando for you. Cheers! 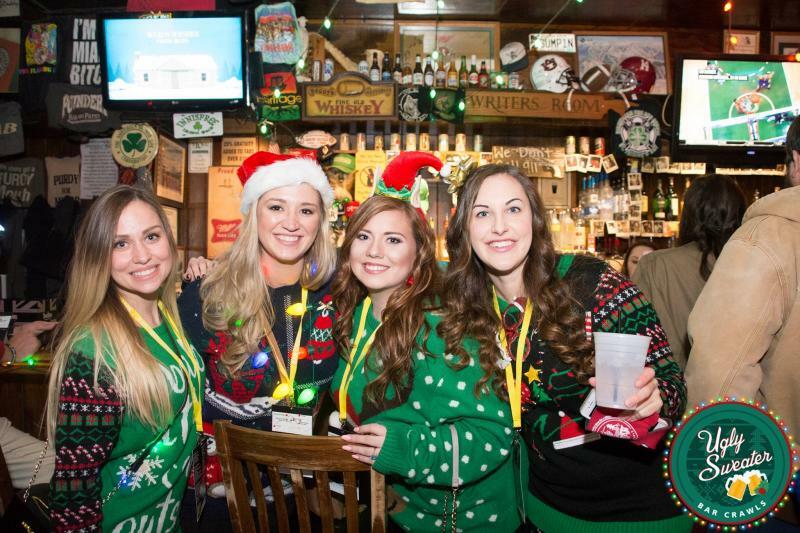 Voted one of the most fun and organized holiday crawls by Yelp 2017, The 2nd Annual Ugly Sweater Bar Crawl is here and we want the city of Orlando to join in on the fun. Get that Goodwill sweater, find those tacky holiday pants, and get ready to jingle bell ROCK! Reimagine the Museum space in this evening of experimental visual art and performance. Emerging artists will take over nontraditional gallery spaces with a diverse range of media. Additional entertainment includes music by local DJs, photo booth, and access to 2 new exhibitions. The Orlando Concert Band presents a free concert of holiday favorites followed by a program that brings the Christmas spirit to life with a ceremonial lighting of Lake Eola Park’s 72-foot Christmas tree. Entertainment also includes holiday music, live entertainment, and food trucks. 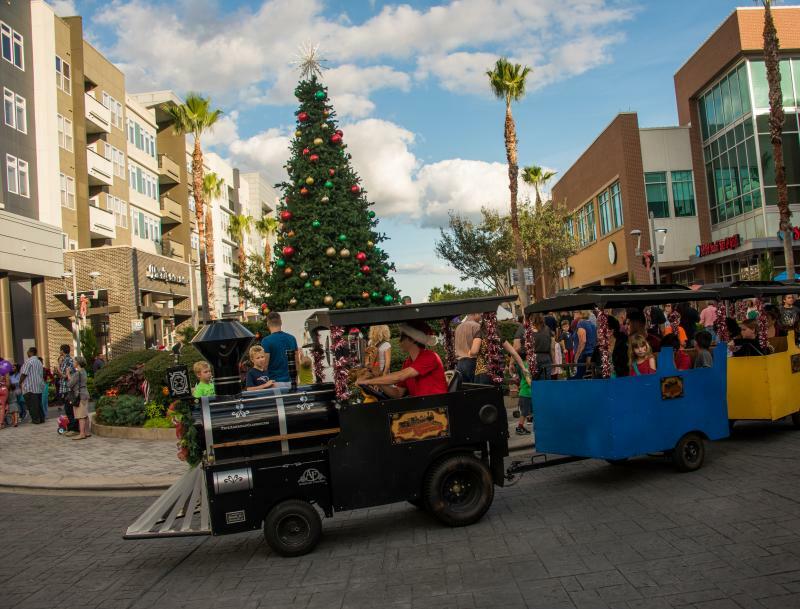 The City of Altamonte Springs celebrate the tradition of lighting up Cranes Roost Park with live music, entertainment, fireworks, train rides, along with Santa and Mrs. Claus. Watch as the park comes alive with spectacular holiday displays featuring 200,000 lights and a 60-foot tree decorated with thousands of ornaments and garland. Come celebrate with Baldwin Park for the FIRST Tree Lighting Ceremony in conjunction with the Baldwin Park First Friday Festival. Enjoy music, artist and vendor booths, and a visit from Santa. The event is free to attend. 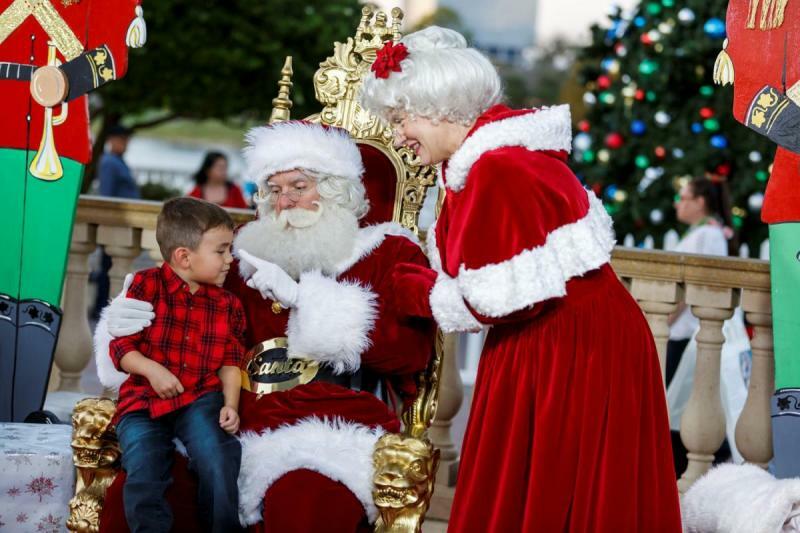 Enjoy a day of FREE holiday fun in Orlando with the family at the Annual Light Up SoDo event. This year it will be pet-friendly, so Fido is invited, too! They are also partnering with Toys 4 Tots, so bring a new unwrapped toy to donate to a child in need. Santa has been kidnapped and it's up to you to save him! Do you think you can solve the puzzles and find Santa? Work as a team and look for the clues throughout the house. It’s up to you. If Santa doesn’t leave in 60 minutes time, Christmas will never happen! 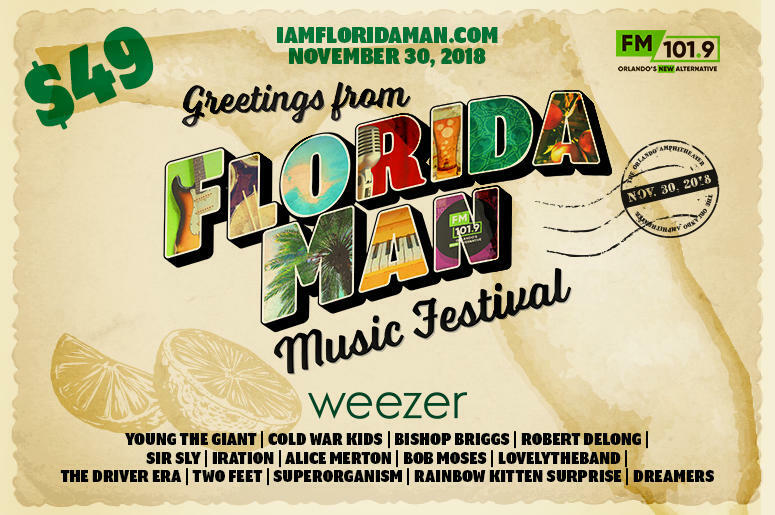 FM 101.9’s Florida Man Music Festival is Central Florida’s biggest alternative music festival, featuring over 15 bands on two stages! Gates open at 2 PM. All Ages. The City of Winter Park invites you to celebrate the spirit of the holiday season as the Orlando Philharmonic Orchestra presents its annual Holiday Pops concert. This event is free for all ages. Next time you're stuck trying to answer the same old question "What's for dinner? 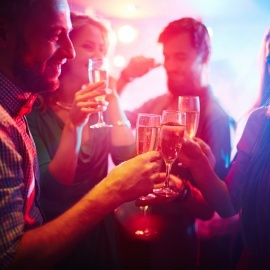 ", consider these new restaurants in Orlando. Park Pizza & Brewing Company is a family and neighborhood focused gathering place featuring scratch-made pizza from wood burning ovens and house brewed craft beer. The owners of F&D Kitchen and F&D Cantina recently developed a new concept: F&D Woodfired Italian Kitchen, and recently opened its doors in the Hourglass District. Replacing the old Peppino's on Curry Ford Rd, the new space serves Italian favorites like pizza and pasta, and also offers an organic & gluten free menu.